On behalf of your association, please accept our thanks for stepping up to be Treasurer of your team. To all Managers and Team Treasurers - Please review "Setting up the Team Account" below then fill out the "Team Information Sheet" below and email to treasurer@jdfminorhockey.com. This form must be approved by both the Treasurer and President before it can be sent to the bank to authorize your team account. Once your team has completed the Team Information Sheet, and submitted it to the JDFMHA Treasurer at treasurer@jdfminorhockey.com. The Treasurer and VP Administration need to complete your Information Sheet and submit it to the branch. Once we have confirmation that they are ready to set up your account, you will be prompted to go into the branch to complete your account set up. Both signers indicated on the team information sheet need to attend the branch before the team account can be used. You will be required to show two pieces of ID - 1 piece government issued with photo, second piece can be Care card, credit card, birth certificate, but NOT SIN. The bank usually requires a day or so turnaround before they are ready for your Treasurer and a secondary signer to attend the branch and complete your account set up. Because of security requirements at the Credit Union, there is no way to open an account without this step met. As such, please note that you will be turned away until this is complete. 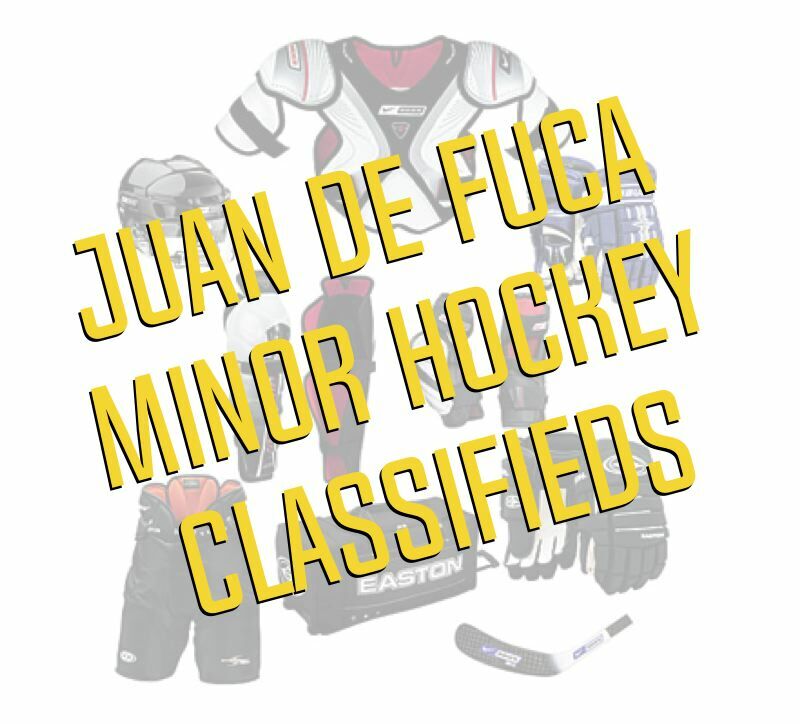 All JDF Minor Hockey Accounts are setup as two-to-sign. Any one person can make deposits, but withdrawals and cheques require two signatures from two of the signers on the account. If you have an emergent issue and don’t have both signers available, one of either the President, the Treasurer or VP Admin can serve as a secondary signer. Your account comes with a deposit book, and twelve cheques. 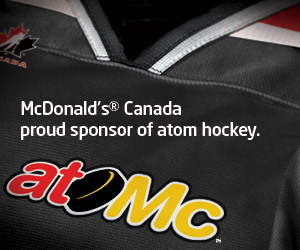 The initial bank fee for use of the account is $25 per season and is covered by the association. Any additional charges incurred on the account for extra cheques, NSF fees, etc. are the responsibility of the team. By the end of April, the association and the bank will do a forced shutdown of all team accounts. Island Savings has been very supportive of our association and all staff is very helpful in this regard. It is appreciated that all our members when dealing with the bank on association business treat the staff well. If for some reason there is an issue with your account or your dealings with the branch, you contact the Treasurer for follow up. A final budget, approved by two-thirds of the parent group must be submitted to the Treasurer by April 14th of the current season or ten days after your last team event (whichever is later). All bank activities MUST be complete by the time that the final budget is received, as the account will be closed at this time. Team information sheet - Information sheet needs to be completed by team and submitted to the Treasurer (treasurer@jdfminorhockey.com) before they will be given the go ahead to set up their team account at Island Savings Credit Union. As the season begins for your respective teams, so does the process of planning for tournament play. The association recognizes that as your teams are forming, most teams do not have a lot of fundraising in place to cover tournament entry fees save for parent contributions. With this in mind, the association will advance to any team ONE tournament fee, with the stipulation that all advances be paid back to the association by December 31 of the current season. The deadline for Tournament Advance Requests is the last Friday of October each season. The concept behind the tournament advances is to make sure that our teams have the best start for their season. The association is able to advance these funds with working capital intended for our regular programs. Any funds NOT paid back to the association will be charged to the registered players of each team, and if necessary, added on to next year’s registration.